Post Tagged with: "Romantic Asheville"
Also, Lonely Planet is teaming up with Explore Asheville and Biltmore Estate for a big travel giveaway. 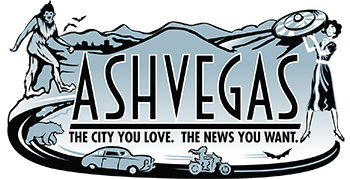 Also, a play based on Asheville’s Waking Life coffee shop scandal will hit the stage soon, and more. The cancellations come as the Asheville area has seen strong hotel room sales through winter and early spring. 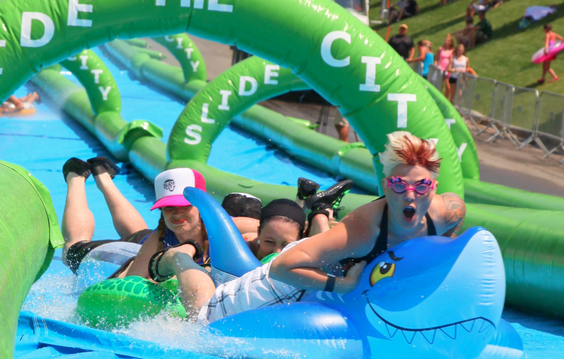 That massive downtown slip’n’slide we were all looking to this spring? Yeah, it looks like that’s not happening.